Kim Kardashian has photoshopped her kids on Instagram... Again. Kim Kardashian appears to have photoshopped her daughter's tummy and we have no words. Okay guys… we need to talk. 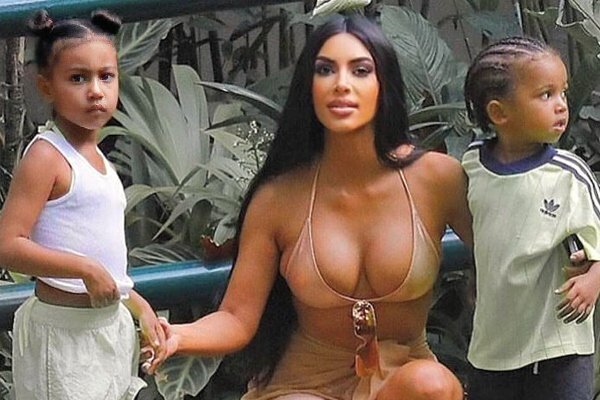 It appears Kim Kardashian has once again photoshopped her children on her Instagram. And this time, the evidence is more startling than ever. The 38-year-old shared a photo of herself with her children North, five, and Saint, three, on a family holiday in Brazil. It wasn’t until fans compared this snap with the original copy of the pap photo that they noticed something… more than a little off. As well as colour edits, it appears North’s tummy has been sizeably reduced – and as you can imagine, the alleged photoshopping of her daughter to make her thinner has not gone down well. “I can’t get over photoshopping her child’s tummy,” wrote one user. “Oh wow.. This is ridiculous Kim, she is just a kid and is gorgeous, no need to do this,” shared another. “This is not good parenting. It’s very sad. Children are perfect without editing like this,” wrote another. One user had a different, slightly more empathetic opinion and said perhaps Kim did this to protect North from the internet. “It’s sick but there’s also a possibility that she did that to protect North since chances are she’s old enough to go on Instagram and see comments, since the internet has a reputation for calling toddlers fat and other mean things. Idk just an idea,” they wrote. While it’s entirely possible Kim uploaded an already photoshopped image without realising, this wouldn’t be the first time she’s been accused of virtually altering her kids for the sake of IG likes. In September, the reality TV star caused controversy for sharing a very edited image of Saint West on her Instagram, with her sister Khloe Kardashian, receiving similar criticisms in the same month for face-tuning her then five-month-old baby, True Thompson. ???? My sweet little mama ???? And while we are very aware that the brand of reality the Kardashian’s portray is well… not very real at all, shouldn’t a line be drawn when it comes to their children? The resounding answer from the internet seems to be a yes. What do you think of Kim Kardashian photoshopping her children on her Instagram. 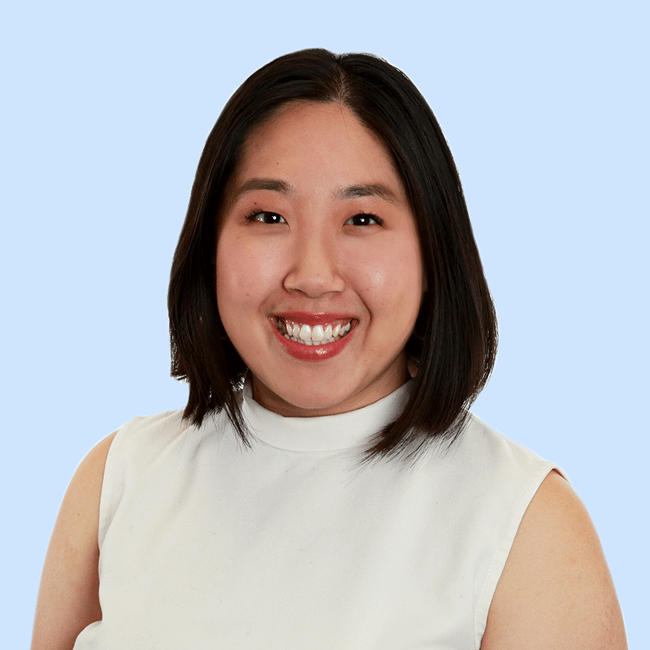 Do you think she deserves the harsh criticism? Tell us in a comment below.